During each three-year cycle, a project management professional must accrue and report a minimum of 60 PDUs to maintain his certification and demonstrate his expertise within the knowledge areas. Additionally, you need to complete an application for certification renewal, pay the renewal fee and reaffirm the PMI code of ethics and professional conduct. Your certification ends on the third anniversary of your passing the exam. If you earn more than 60 PDUs, up to 20 can be transferred from the third year of your cycle into the first year of your next cycle. If you don’t complete your 60 PDUs, your status changes to suspended. If you complete your PDU requirement within one year, you will be reinstated. If you don’t complete the requirement within one year, you lose your credential and you need to re-apply to take and pass the exam again. Your CCR cycle does not change after you are reinstated to active status. PMI may audit any of the PDUs you claim. Keep personal records of activities you complete. Claim your PDUs as you earn them. Keep documentation for at least 18 months after each CCR cycle completes. PDUs are divided into two categories, education and giving back to the profession. Earn a maximum of 45 PDUs from categories D, E and F combined, 20 for the PMI-SP credential. Maintain your project management credentials by earning PDUs online from taking courses or participating in online events provided by PMI’s Registered Education Providers (REPs), PMI chapters or PMI communities. Find an REP by searching the PMI directory. Additionally, you can take PMI Publication video-based or article-based quizzes to earn PDUs online toward maintaining your credential. If you pass the quiz with a score of 70% or better, you can earn between .5 and 2.5 PDUs. You can earn PDUs online by completing an online university or college course on project management or participating in an online project management course offered by a training organization not registered with PMI. You can earn one PDU for every hour of project management instruction. Report each course separately. Report PDUs only for project management topics. Earn PDUs online by reading articles, books or manuals. You can also watch videos. Earn one PDU for each hour of self-directed learning, up to 30 PDUs per CCR cycle. By reading articles, you can learn tips, techniques and methods for project management strategies. Read books or manuals to fully understanding comprehensive project management fundamentals. Watch videos to see testimonials from project management professionals around the world. This helps you broaden your perspective and prepare you to lead complex, global projects. Earn PDUs by producing online content. You can author an article for PMI’s Knowledge Shelf or a relevant online newsletter or blog. By writing a daily blog, you can document your expertise, skills and techniques in real operations. Providing online content to other project management professionals helps contribute knowledge to the profession as a whole. You can also earn PDUs by presenting during an online webinar or podcast or developing online course content. Earn one PDU for each hour of preparation and delivery time. Earn PDUs by providing online project management volunteer services to PMI or another project management association. You can earn one PDU for each hour of volunteer service. You can also earn PDUs by providing online coaching or mentoring services. You need a letter from the organization served that acknowledges your participation. Evidence supporting your coaching or mentoring activities typically includes email messages and formal action plans. Earn PDUs online by working as a professional in project management activities. If you work on a virtual team, earn five PDUs per year as you work six months or more as an project manager who handles tasks online. You can earn up to 15 PDUs per three-year cycle this way. Earn PDUs for work you do every day as a project management professional. For example, set up Microsoft Sharepoint collaboration sites for team members to store, access and retrieve project documents. Conduct online seminars using web-based conferencing software to link team members and build team cohesiveness. Demonstrate that you know how to conduct yourself as a trained professional who functions well in the global marketplace. You must earn a minimum of 15 PDUs in the Education category per cycle. You can earn a maximum of 45 PDUs in the Giving Back to the Profession category per cycle. You cannot claim participation in the same course or activity more than once. Report your activities on PMI’s CCR website or use the Continuing Certification Requirements Activity Reporting Form and send it via email or post office to PMI. Saladis, Frank P., PMP, Harold Kerzner, and PhD. " 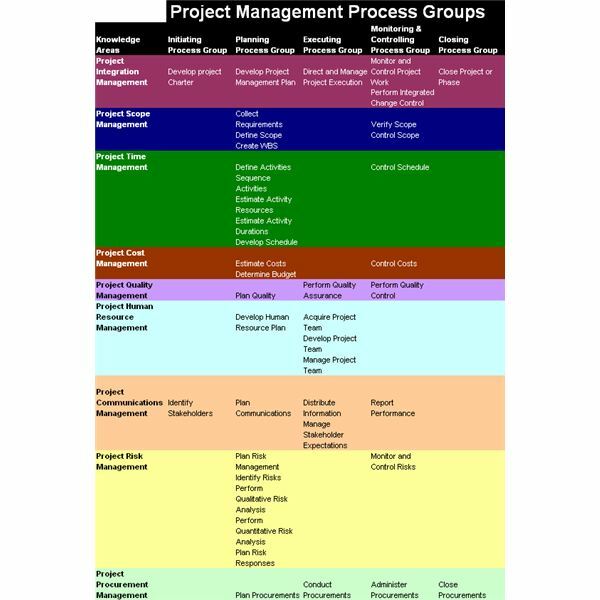 PMI – the World’s Leading Professional Association for Project Management." 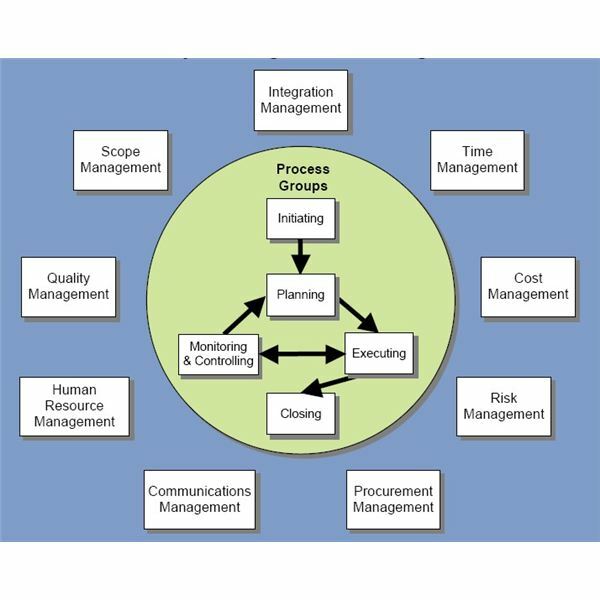 PMI – the World’s Leading Professional Association for Project Management. http://www.pmi.org/ (accessed October 11, 2011).